Traditional Chinese jacket silk brocade purse. 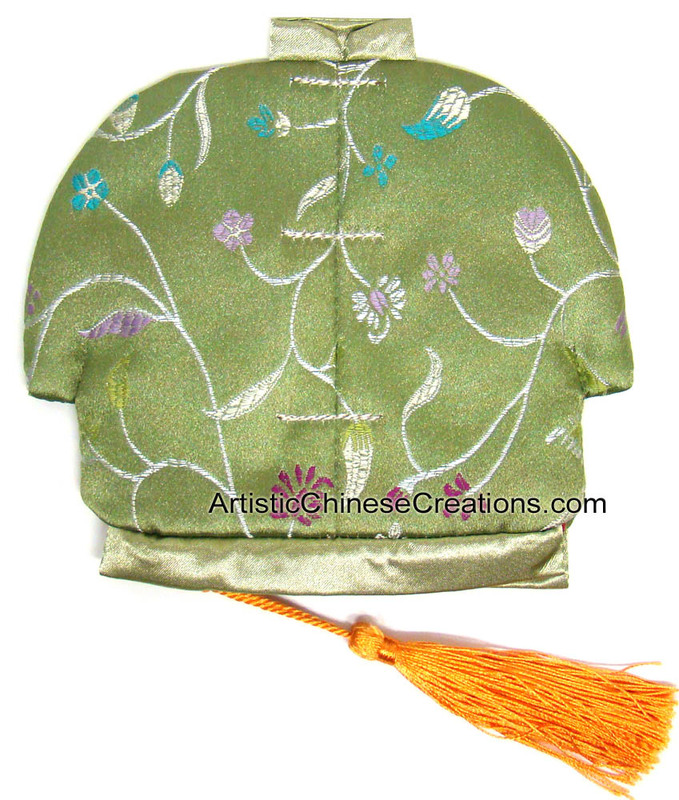 Both elegant and practical, this silk purse is decorated with bright and colorful Chinese floral pattern. It is perfect for storing your favorite jewelry, coins or other accessories. Great gifts for any woman.